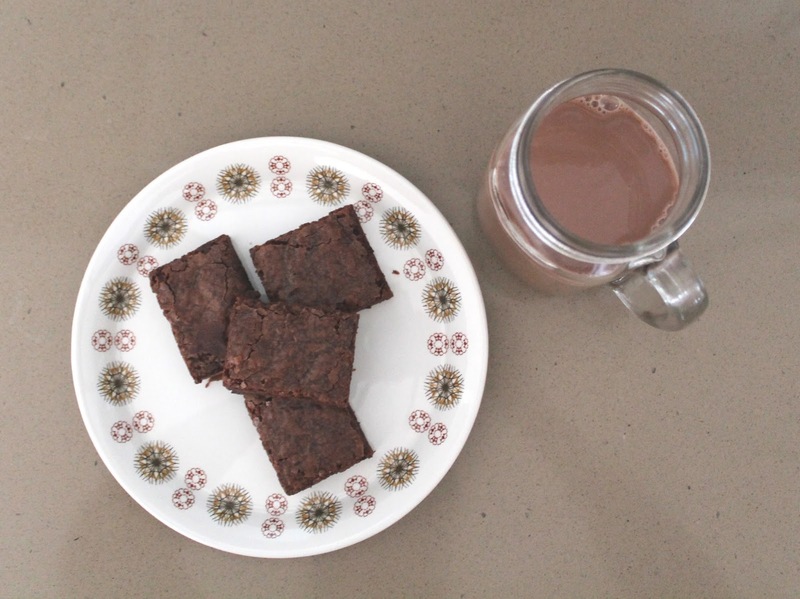 This month, the rainy weather has got me all confused with where we should be with our seasons and so I decided that Brownies in July is a great idea! 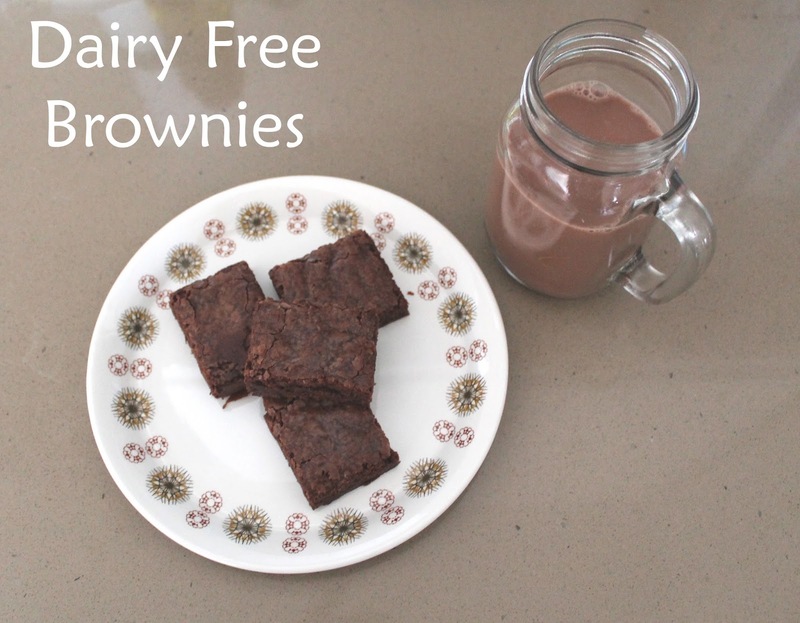 I found this recipe on the Temporary Secretary blog and so I thought I would give it a go, its really simple and we all know I love to find a new recipe, especially one I can make dairy free so easily. 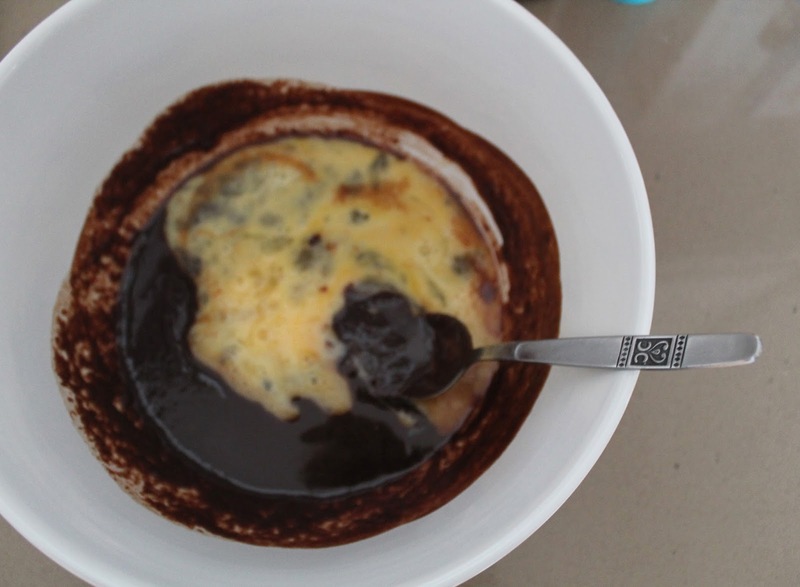 To start with you will need to line a baking tin with greaseproof paper and then melt the butter and dark chocolate together and then leave to cool. 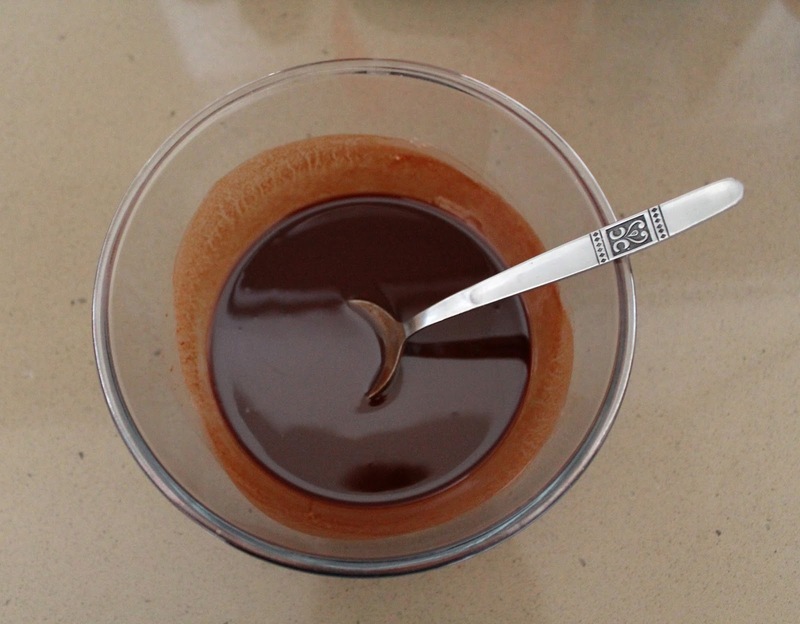 Once it has cooled, add the sugar, vanilla extract and beaten eggs. 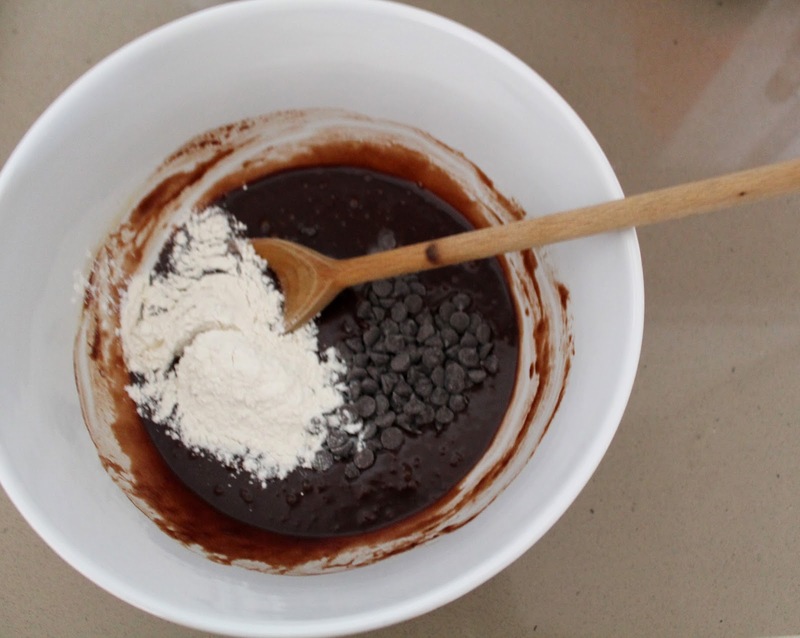 Finally, add the chocolate drops, flour and salt and then fold in. You do not want to overmix and so just fold in until it is all combined. Then pour it into the tin and cook for 45mins. Put a skewer in the centre to check it is cooked through (ie. the skewer comes out clean). Then leave to cool for 15 mins in the tin before taking it out and putting on a cooling rack to cool completely before cutting into squares. Then eat! 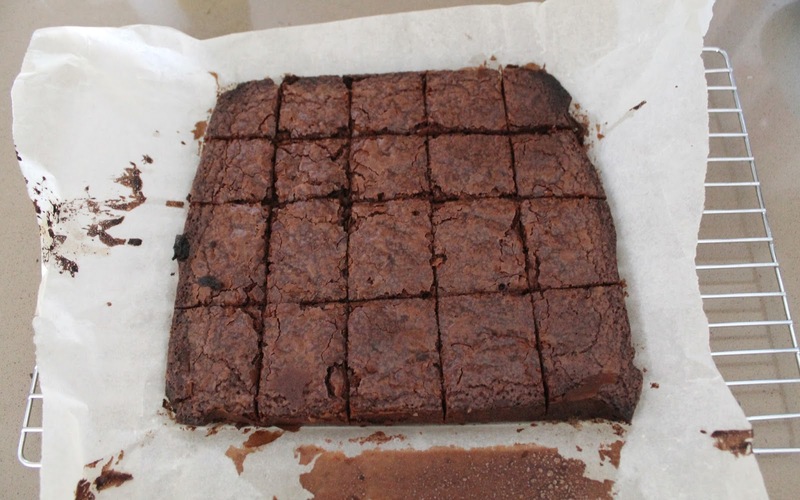 This brownie recipe makes a really nice gooey brownie and so not for the faint hearted, I had mine with some Oatly chocolate milk! A complete chocolate overload! If you have a go at making this please do tag us with #livelovemake on twitter or instagram. 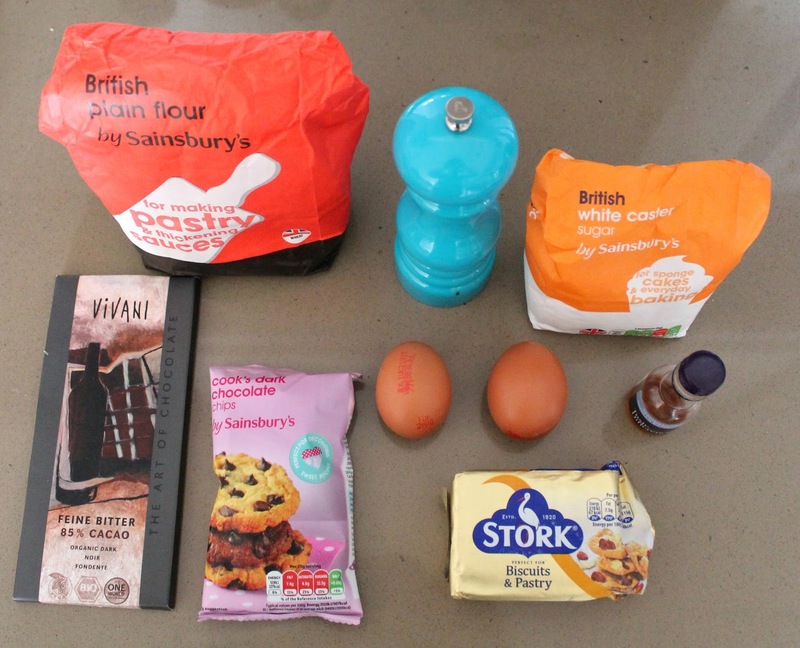 Or if you in fact have another recipe I should try, do let me know.